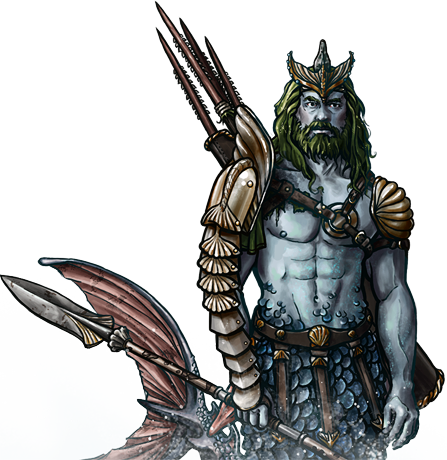 Archery is little favored by the merfolk, for whom use of javelins serves a similar function. Though thrown javelins are of little use under the water, they are extremely effective at the surface, where their weight allows them to plunge several feet below the water while retaining enough momentum to wreak damage. They are also useful in melee, even deep under the surface, which is something that certainly cannot be said of arrows.